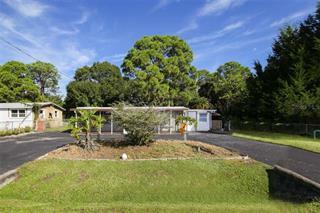 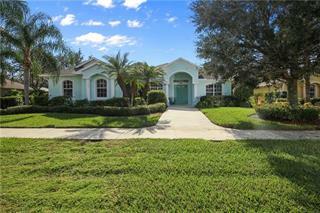 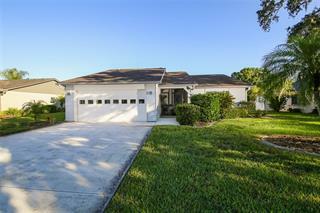 Listing courtesy of Keller Williams South Tampa. 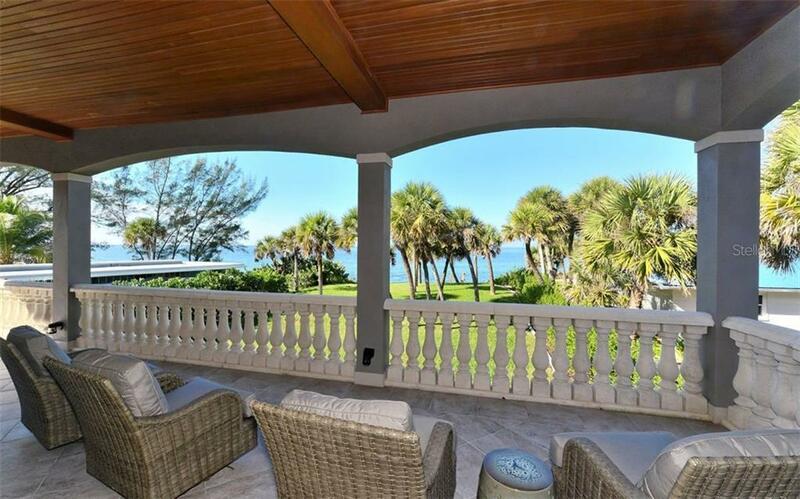 Ask a question about 5086 N Beach Rd, or schedule a tour. 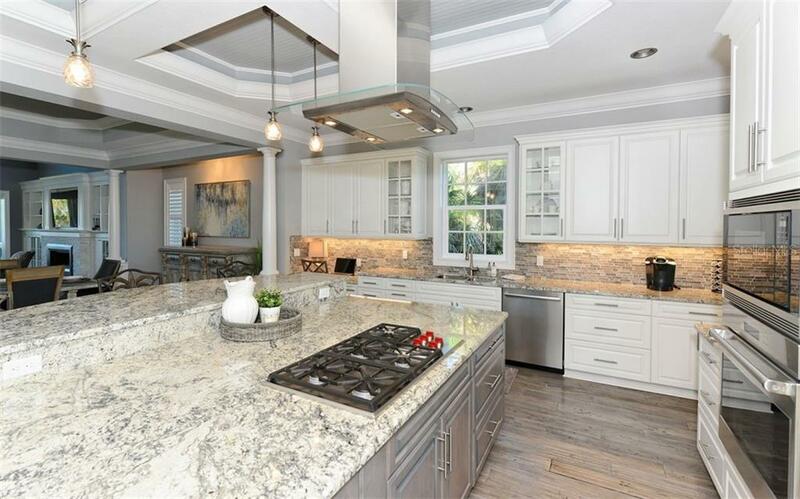 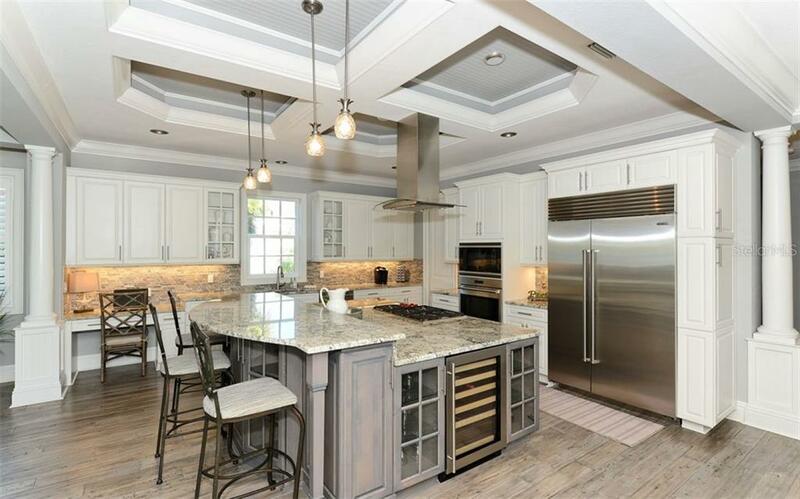 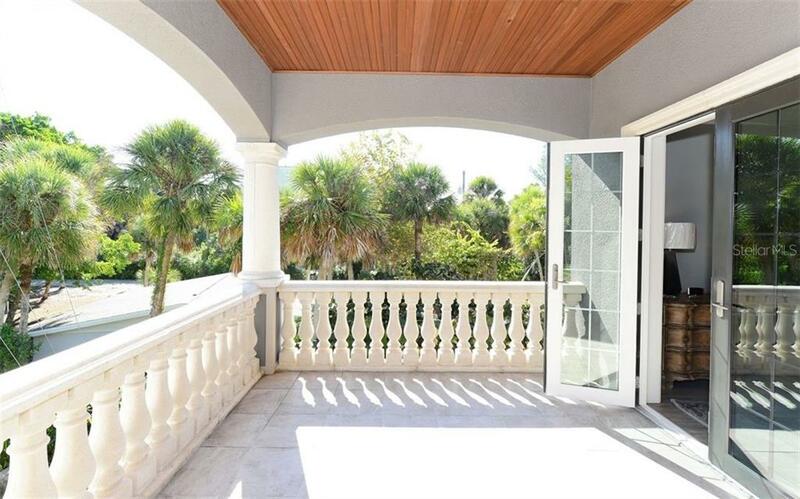 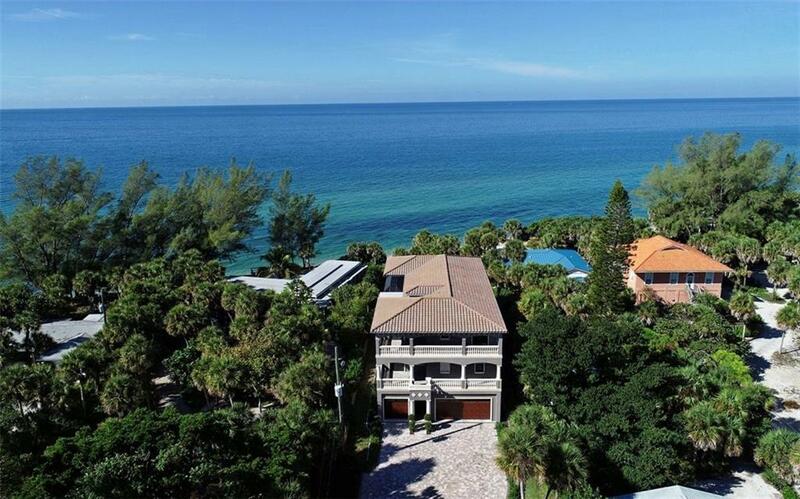 This single family home located at 5086 N Beach Rd, Englewood, FL 34223 is currently listed for sale by Keller Williams South Tampa, with an asking price of $3,200,000. 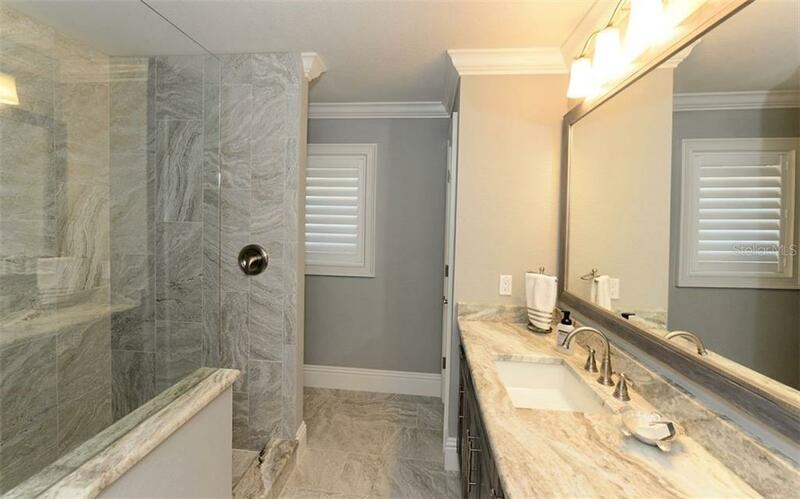 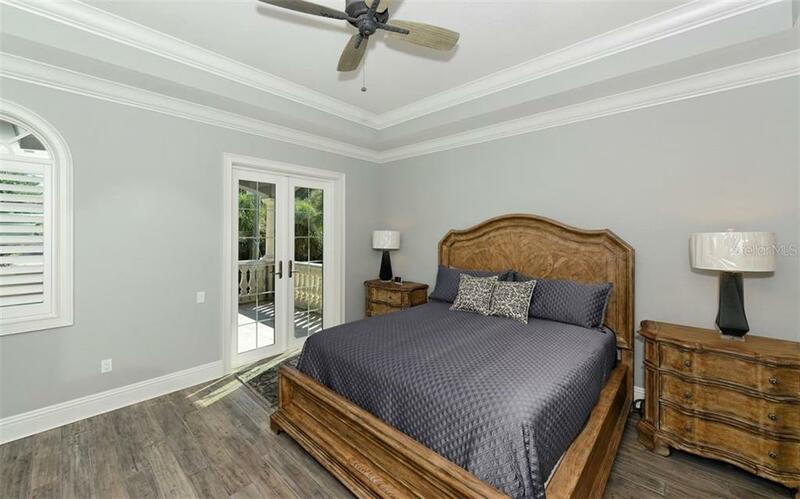 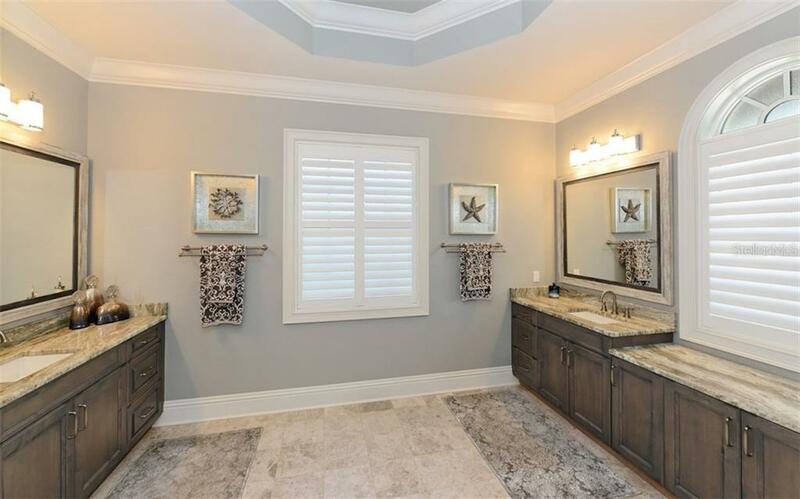 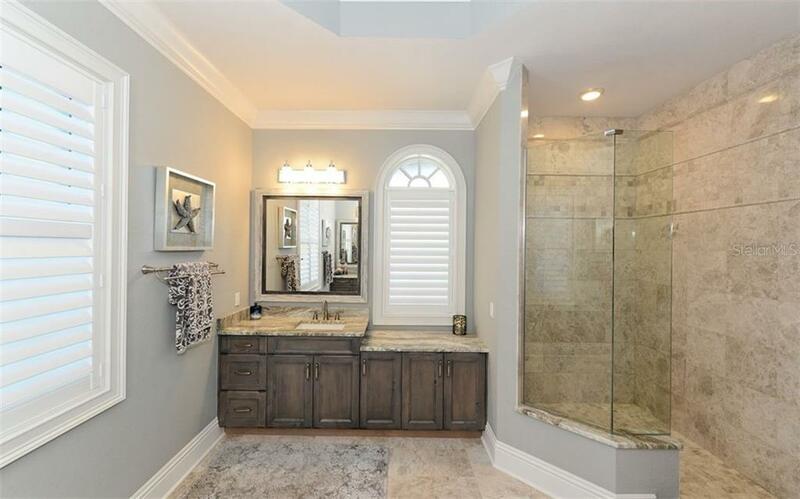 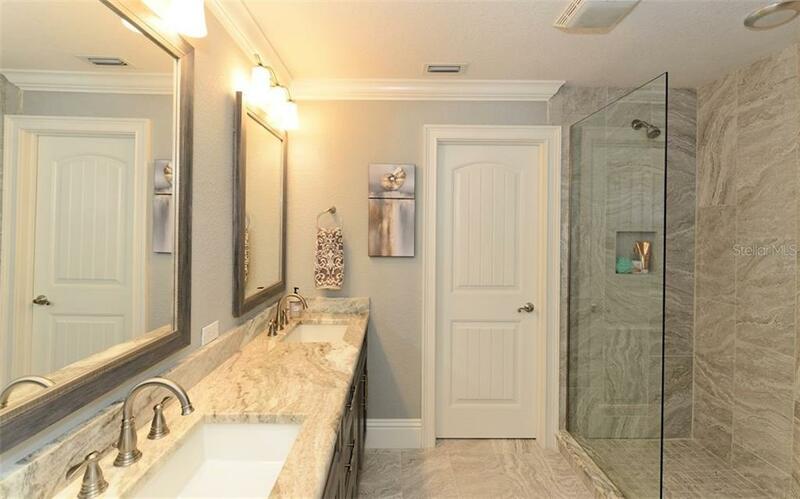 The property was built in 2016 and has 4 bedrooms and 3 ½ baths with 4,777 sq. 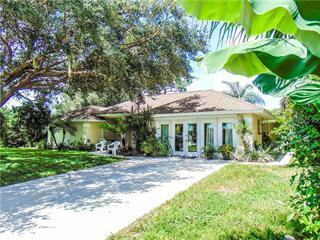 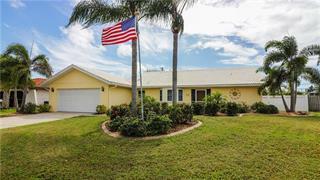 ft. Beach Road is located in the Manasota Key neighborhood. 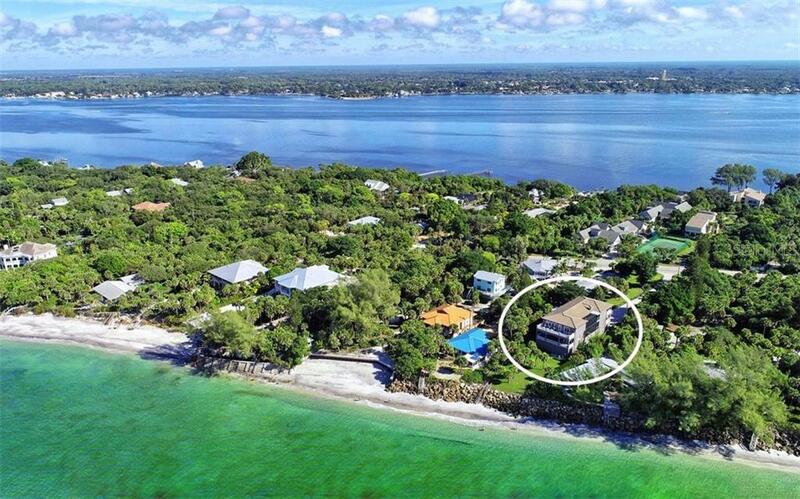 Search all Manasota Key real estate on MichaelSaunders.com today. 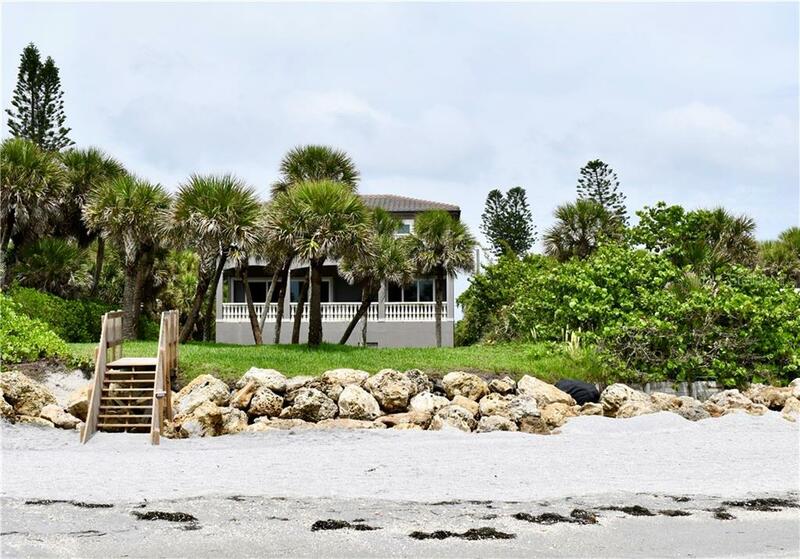 Located in the heart of Manasota Key, this property offers exquisite views of the Gulf of Mexico from both the main and top levels. 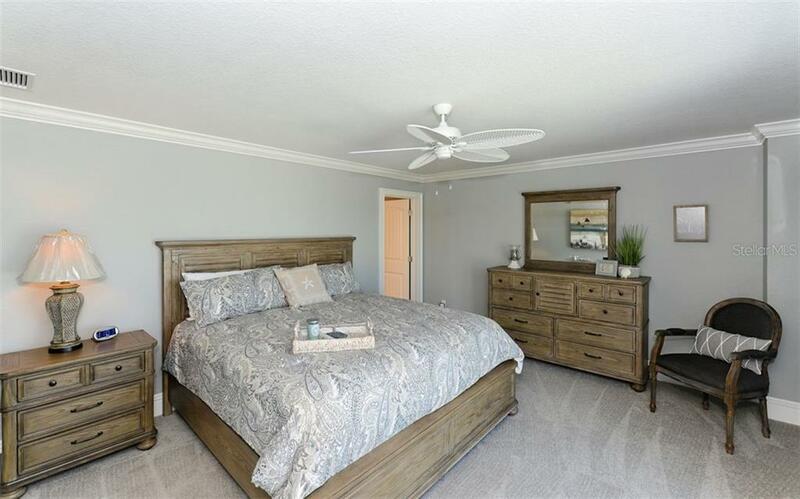 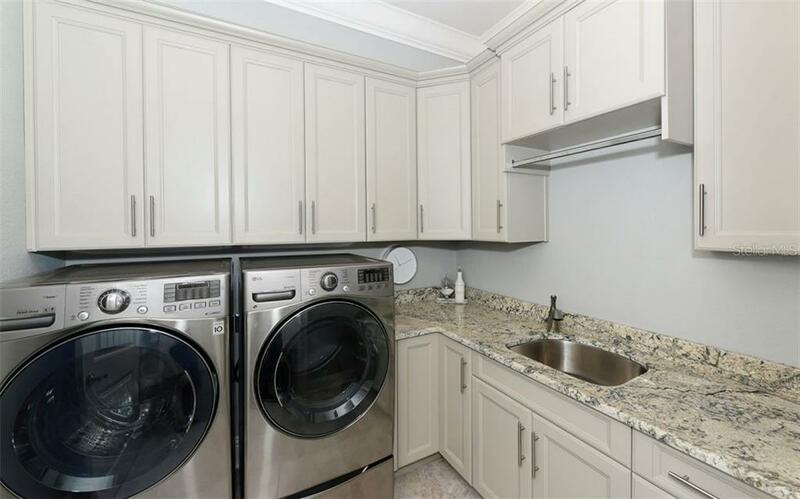 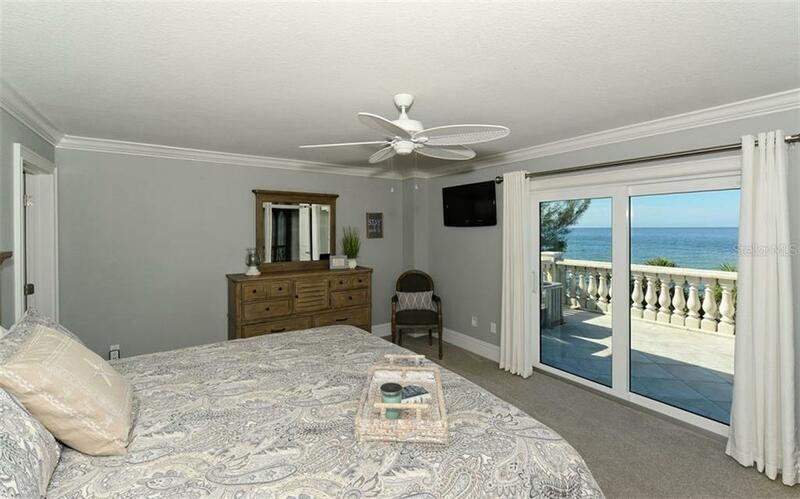 With nearly 3,000 sq ft of outdoor/balcony space, this is the perfect place to savor the stunning sunse... more.ts and sunrises that Manasota Key has to offer while relaxing to the tranquil sounds of the waves rolling onto the beach. 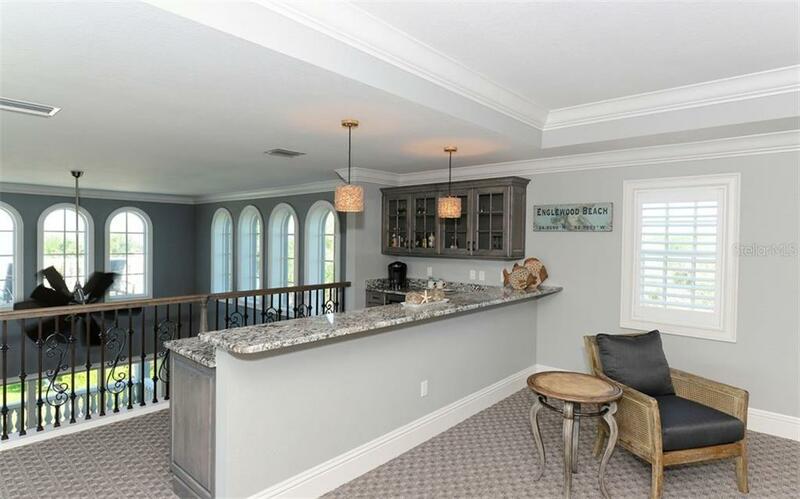 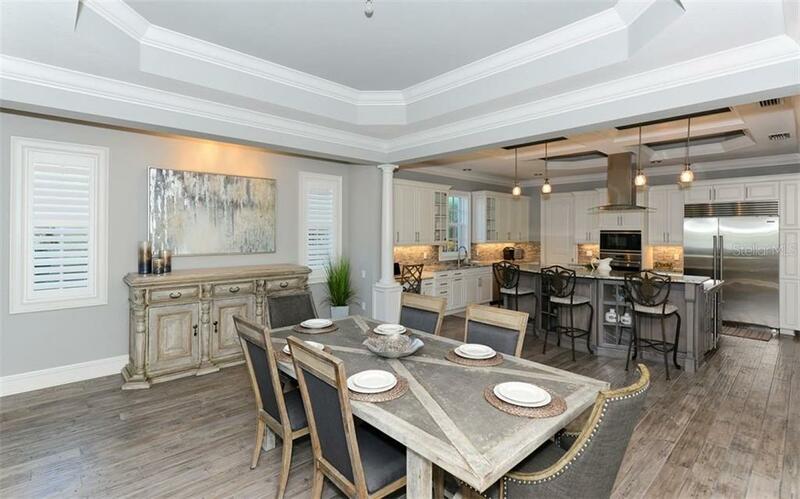 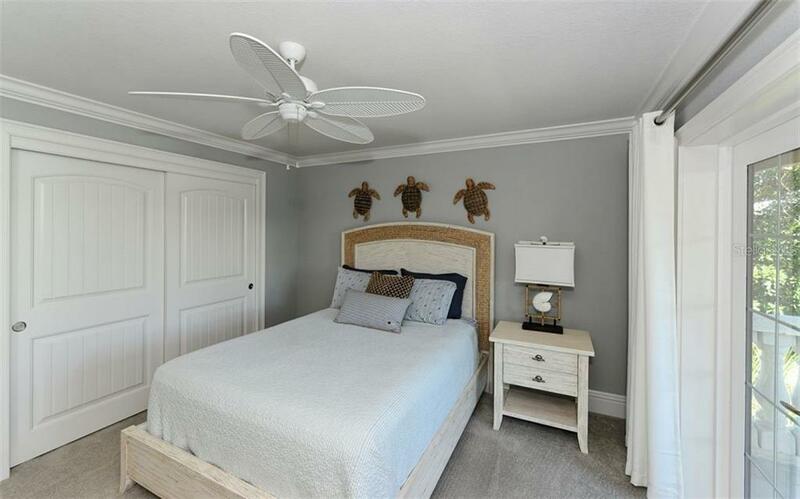 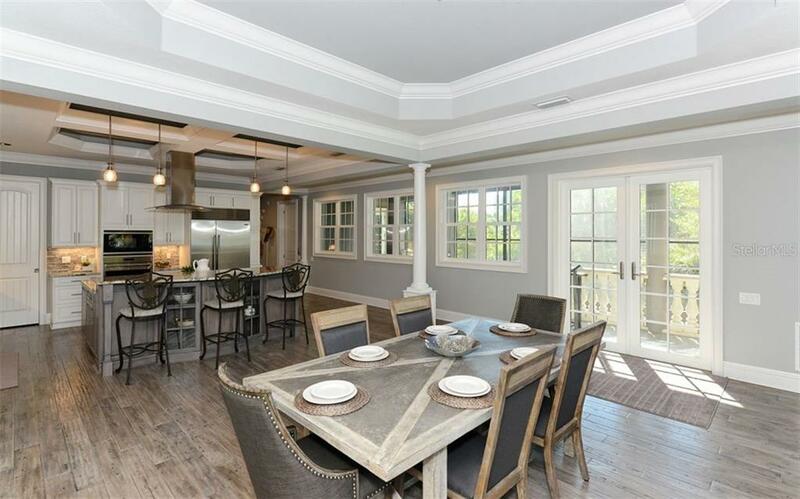 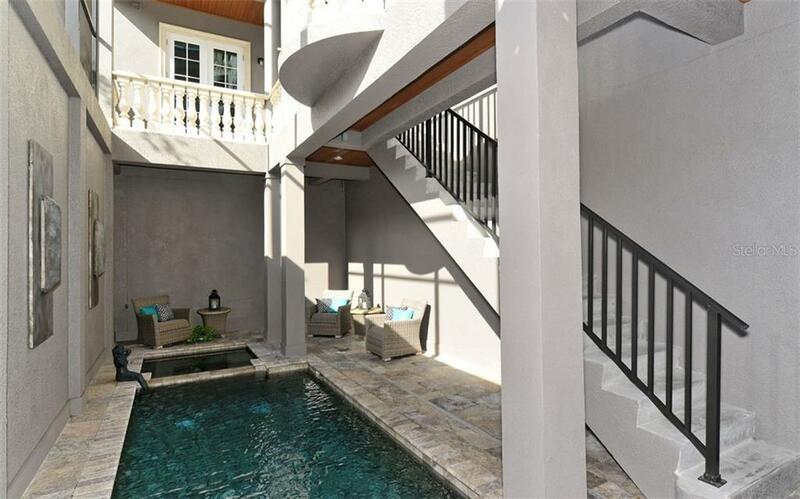 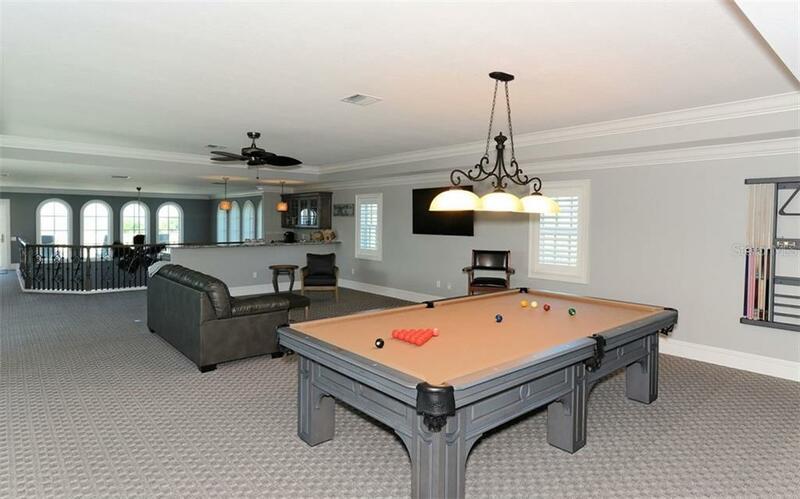 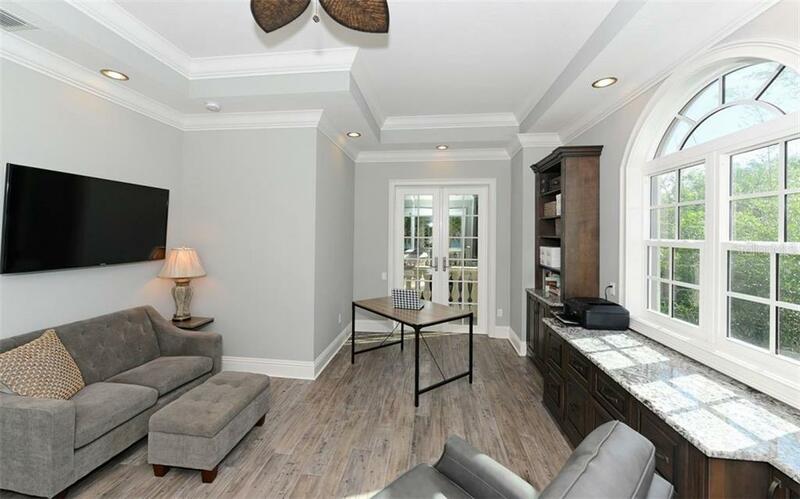 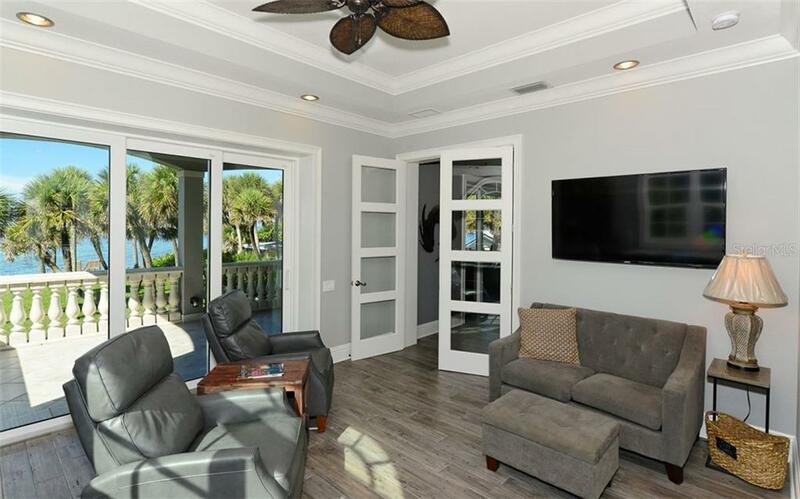 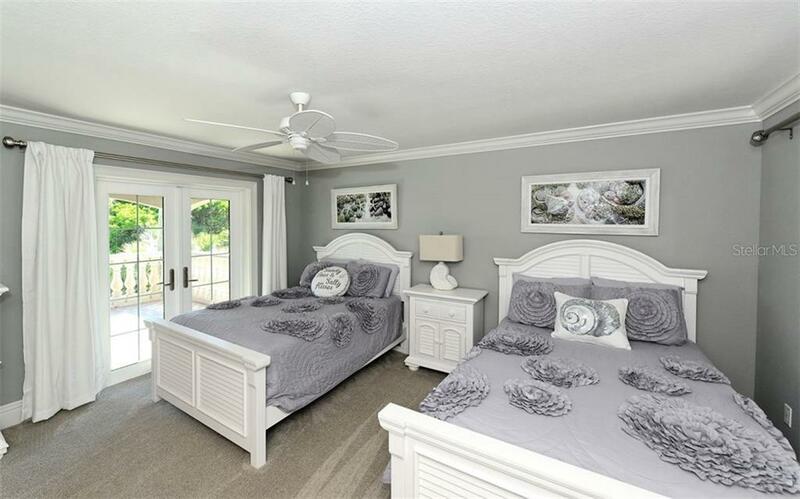 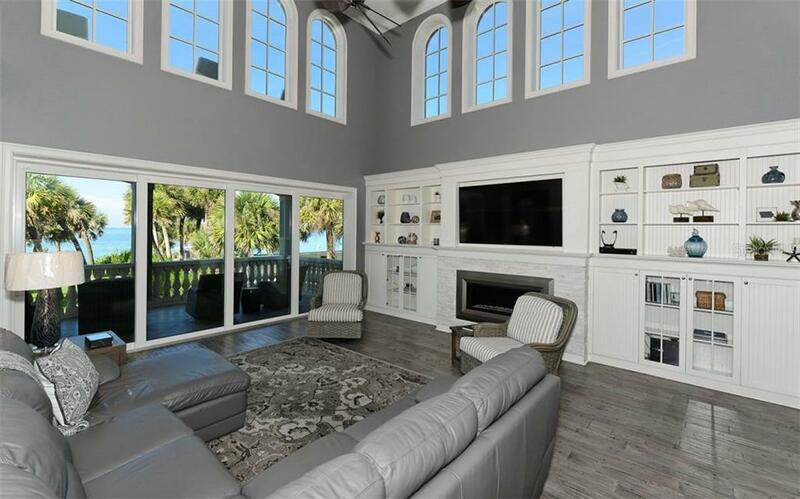 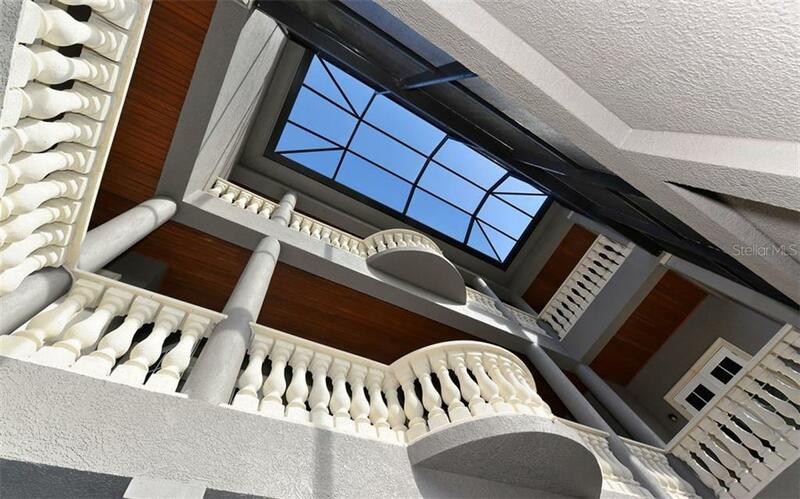 This gorgeous waterfront property was built in 2016 and offers an escape from the hustle and bustle of the high rises and traffic of nearby Sarasota. 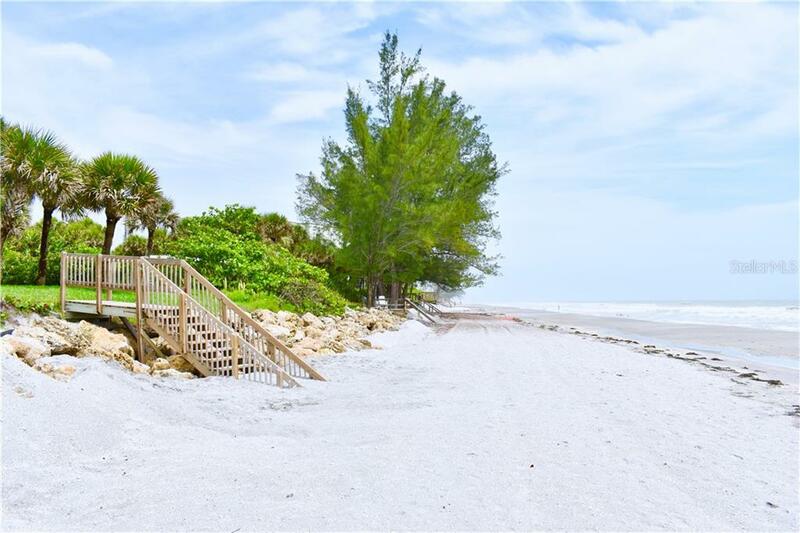 Take a bike ride through the long canopy of trees hanging over this thriving beach community and enjoy the many amenities that Manasota Key has to offer. 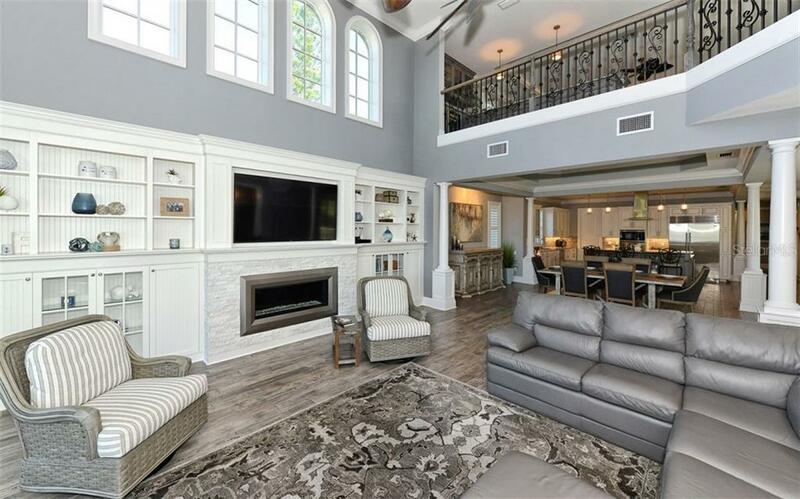 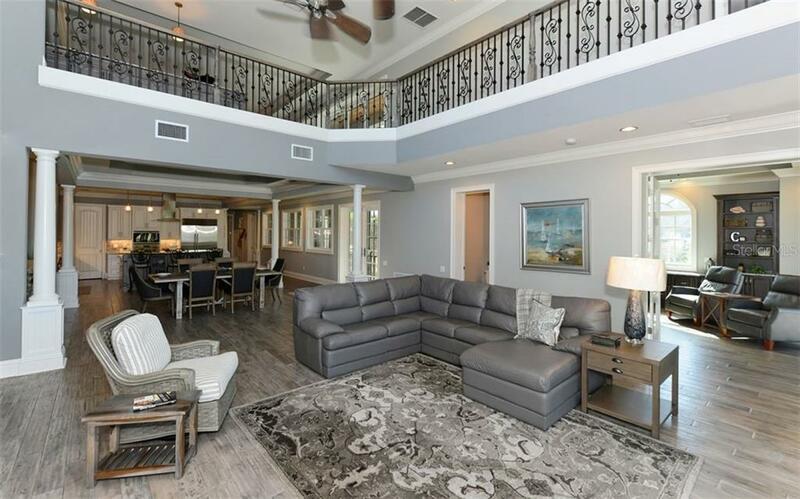 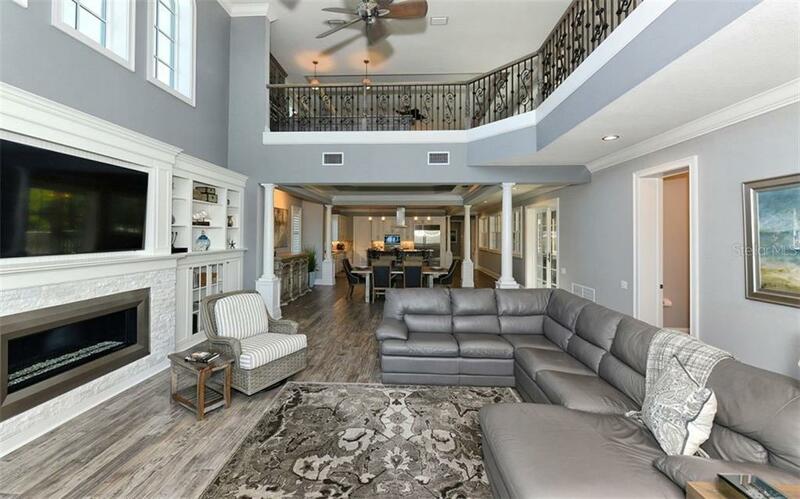 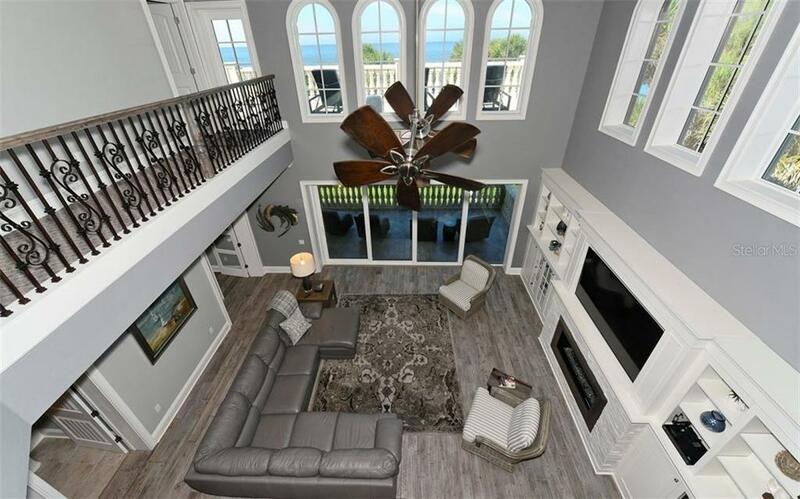 The home features an open floor plan with four bedrooms (2 master suites), gourmet kitchen, large office overlooking the Gulf, game room, high ceilings, elevator, fireplace, pool/spa, eleven car garage and much more. 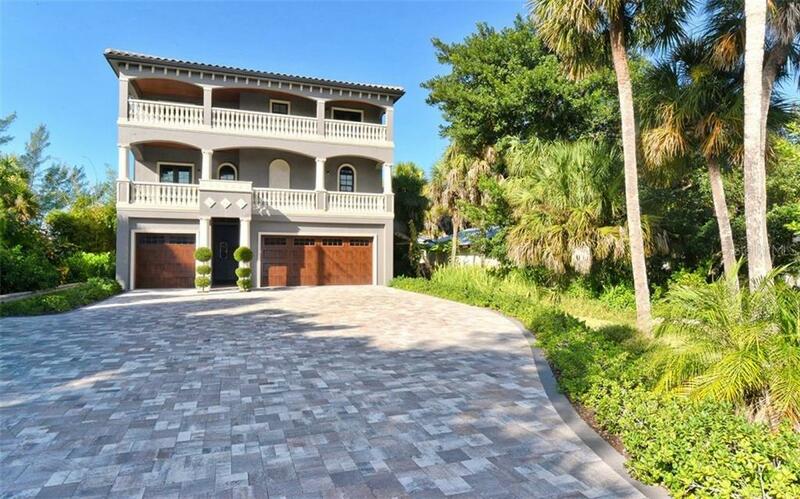 Walk through the large backyard and down the steps to enjoy the soft sand of the nearly private beach. 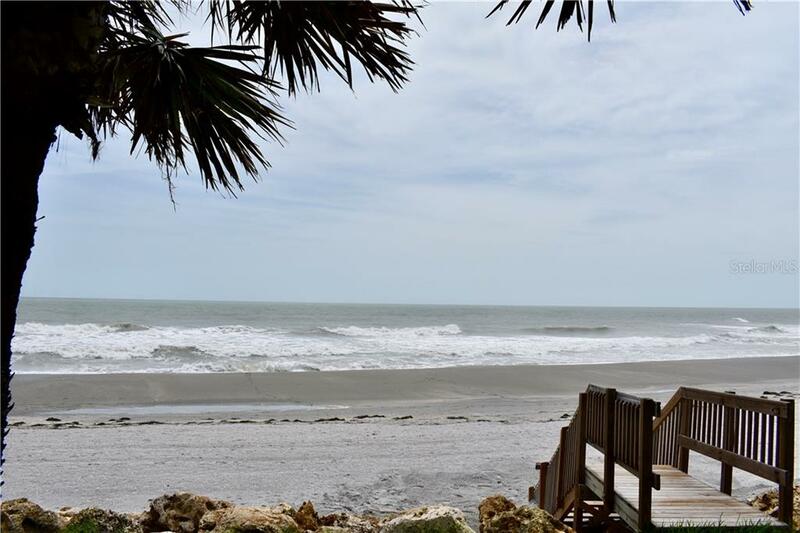 I invite you to take a private tour and make this piece of paradise your own!